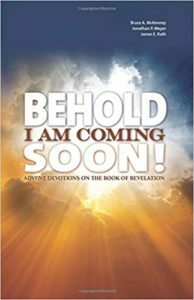 Behold, I am coming soon, Jesus tells us in the last chapter of the Book of Revelation. The apostle John shares messages about Jesus’ second coming in this book, reassuring us that nothing can prevail against God’s church. He urges us to hold on to Jesus. 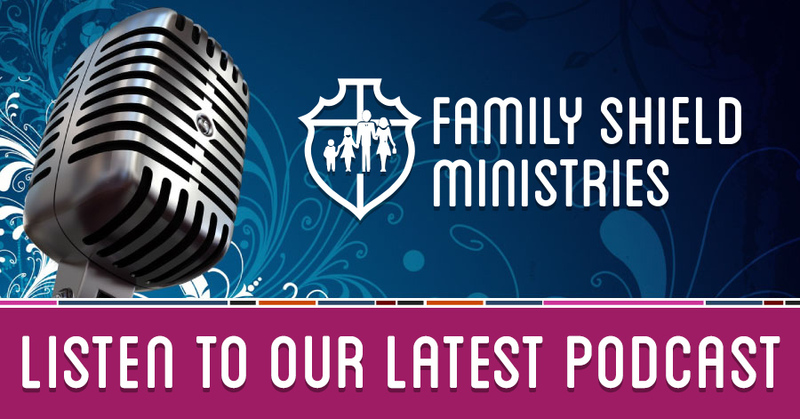 This is Kay Meyer, President of Family Shield Ministries and your host for today’s program. My guest today is Rev. Bruce McKenney. He’s one of the authors of the Advent devotional book entitled Behold I Am Coming Soon!, and he’s pastor of St. Paul Lutheran Church in Lake Mills, Wisconsin.